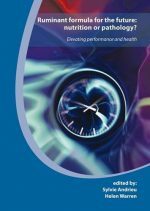 Drawing on an international range of expertise, this book reviews research addressing safety, quality and sustainability in milk production. Part 1 reviews pathogens affecting milk, their detection and control. 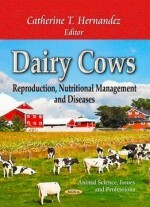 The second part of the book discusses the environmental impact of dairy farming and ways it can be better managed, from improved nutrition to ways of protecting biodiversity. 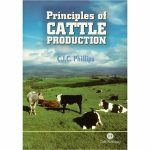 The book also reviews ways of supporting smallholders improve dairy farming in the developing world.